Blooming in a veritable rainbow of hues, this sun and heat-loving annual loves to show off its rounded and boastful petals. Plant in areas that get that hot mid-day sun that other flowers seem to shun. Requiring little maintenance, the coneflower delivers lots of bold, bright blooms that have been known to repopulate themselves. 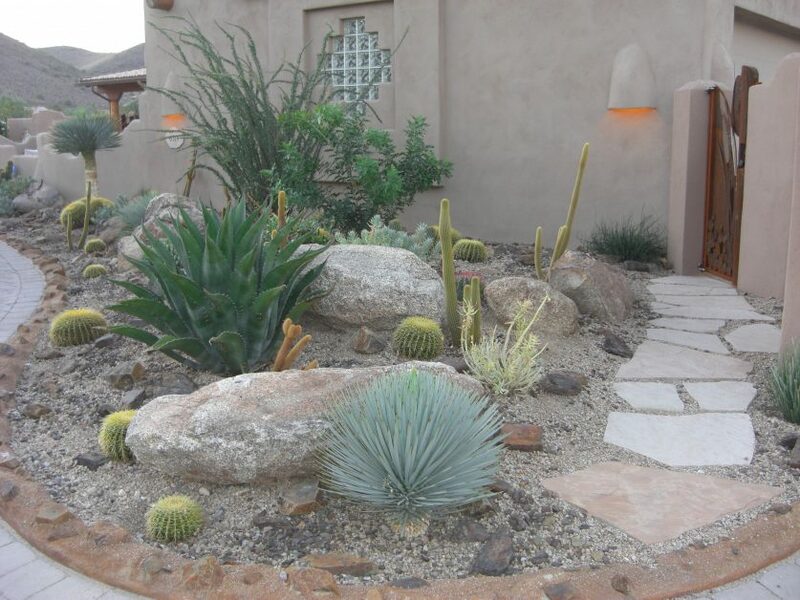 They can thrive in Phoenix’s soil and are hardy in water-parched areas. Boost the edges or sloped areas of your backyard with these colorful stems that can grow to a healthy height of three feet. The light purple blooms’ aroma helps attract both butterflies and bees. Tiny clusters of blooms against a broad-leafed background make up what is arguably one of Phoenix’s popular drought-resistant plants. The lantana’s ability to both mound and/or trail beautifully make it a great choice for hedges, containers and beds. The Mediterranean native is not only highly tolerant to drought conditions, its mounding capabilities make it an attractive and aromatic choice for borders and slopes.